In true 21st century style, The TOD Idea ltd and Multimedia Consult Ltd have collaborated to bring you the TOD Yaaka Computer. According to Multimedia Consult ltd’s Gerald Businge, the TOD Yaaka will provide parents and students with offline access to Uganda National Curriculum content from nursery through primary and secondary school. As the needs of society and the skills required to thrive in today’s world have shifted over time, the call to use technology to teach young learners in becoming creators, mathematical and computational thinkers, collaborators, inventors and problem solvers and communicators has not changed. TOD Yaaka computer is therefore a grand step towards Uganda achieving digital assisted learning. It comes in two types; Refurbished TOD and Brand New TOD. Refurbished TOD computers are second hand computers from Dubai, reconditioned to the best state possible. We then add the Yaaka Uganda national curriculum content on it to deliver the best digital learning experience ever. 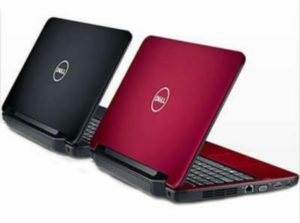 Prices range from 1,200,000/= to 2,000,000/=( for brand new laptop). 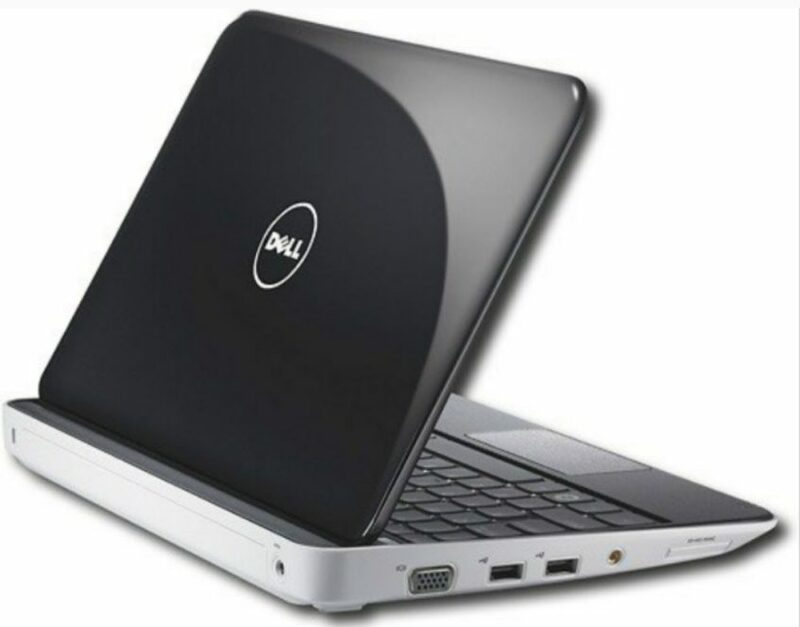 Our preferred brands are HP and Dell, RAM 2-5GB and ROM 160-500GB. The brand New TOD comes is for those that are willing to pay a little more for a brand new laptop completely loaded with the Yaaka content available offline. RAM 4GB, 500GB, 14 inch screen size, Brand type HP. If you have your own laptop, we can give you the offline version of Yaaka digital learning platform for only 700,000/= which includes all the curriculum content from nursery to senior six in about 20GB .